Is it possible to interchange different of fuels for turbine engines? There are a few types of fuel for turbine engines, for example Jet-A, Jet A-1 and Jet-B. Is it safe / practical to interchange these types of fuel for a generic turbine engine? If we are talking generic turbine engines then the answer is yes. Turbine engines will run on a wide range of fuels, I personally have flown a Military Helicopter, that normally runs on Jet A1 using AVGAS instead. The flight manual limited it to 10 hours of operation on AVGAS. 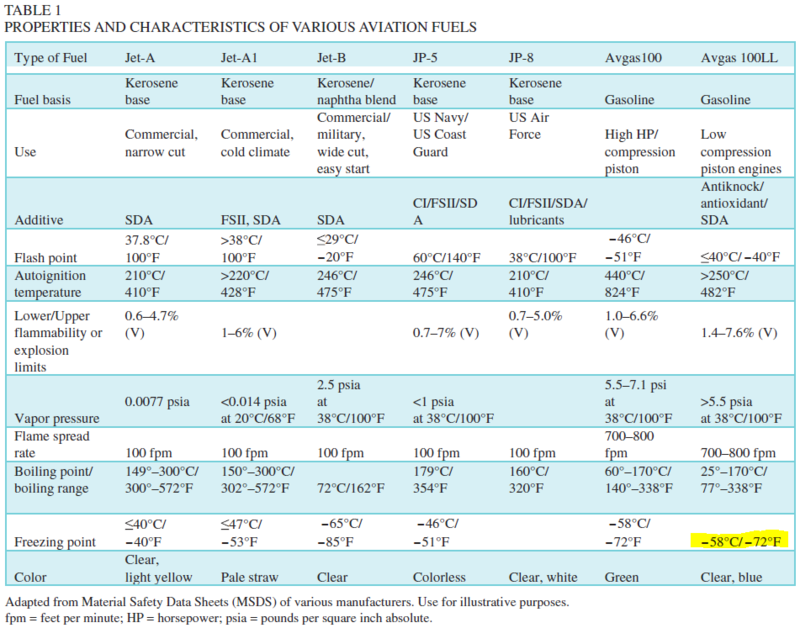 Interestingly the same flight manual had other fuel types listed such as Deisel, and automotive gasoline. The only difference I noticed on the different fuel was a slightly higher exhaust gas temperature for a given power setting. Heavy duty industrial turbines are often run off crude oil! Not the answer you're looking for? Browse other questions tagged fuel turbine or ask your own question. If jet engines did leave chemtrails, wouldn't the chemicals cause adverse reactions in the engines? Where I can get historical jet fuels prices? Are tripropellant jet engines a viable way to increase fuel efficiency for large commercial airplanes? Could most commercial jet engines today run on ethanol without any problems? Why aren't compressor and turbine blades flat? What fuels can turbofans burn? Is water a possible fuel for jet engines? Where can I find information about the number of blades and vanes in jet engines?